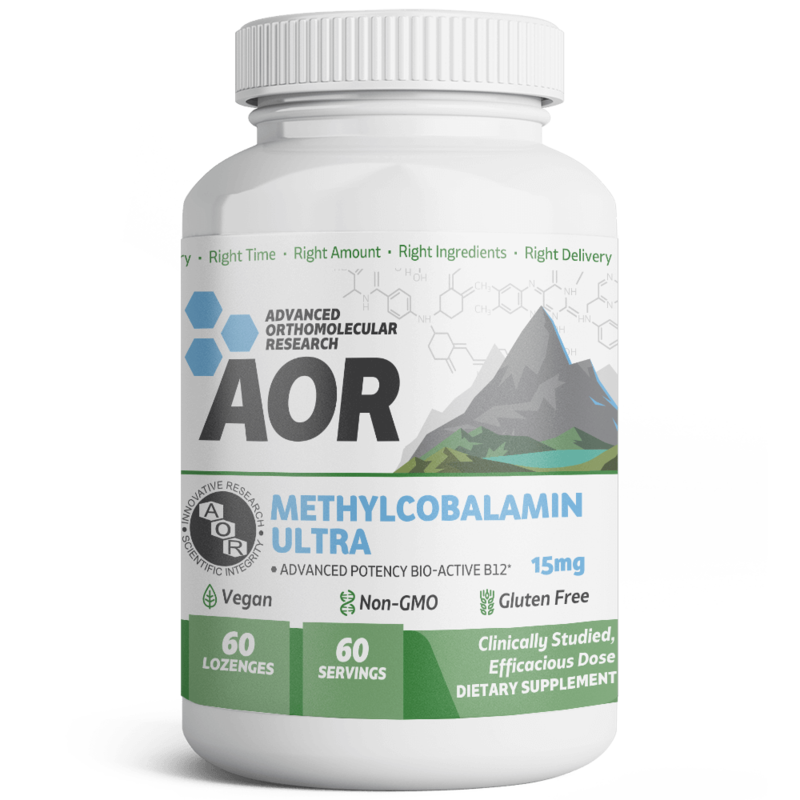 Buy AOR Methylcobalamin Ultra Online, AOR Inc. | AOR Inc.
About 40% of U.S. adults have a vitamin B12 deficiency and need supplementation in order to achieve healthy levels of this vital nutrient. 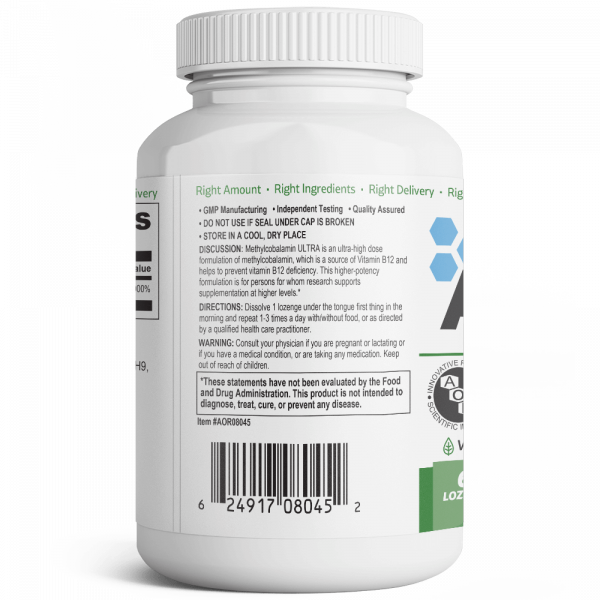 Because natural aging may make it more difficult for the body to properly absorb vitamin B12, taking the right supplement is a must for maintaining optimal health; this important vitamin plays a role in several processes in the body. Since the body doesn’t make it, vitamin B12 must come from animal-based foods, which can be difficult for those with dietary restrictions or who have nutritional gaps in their daily food intake. Taking a natural supplement on a regular basis is recommended because a deficiency of this vitamin can cause fatigue and weakness. Methylcobalamin is the most active form of vitamin B12; high doses of methylcobalamin have been shown to promote nervous system health and provide nutritional support for the brain and nervous system. 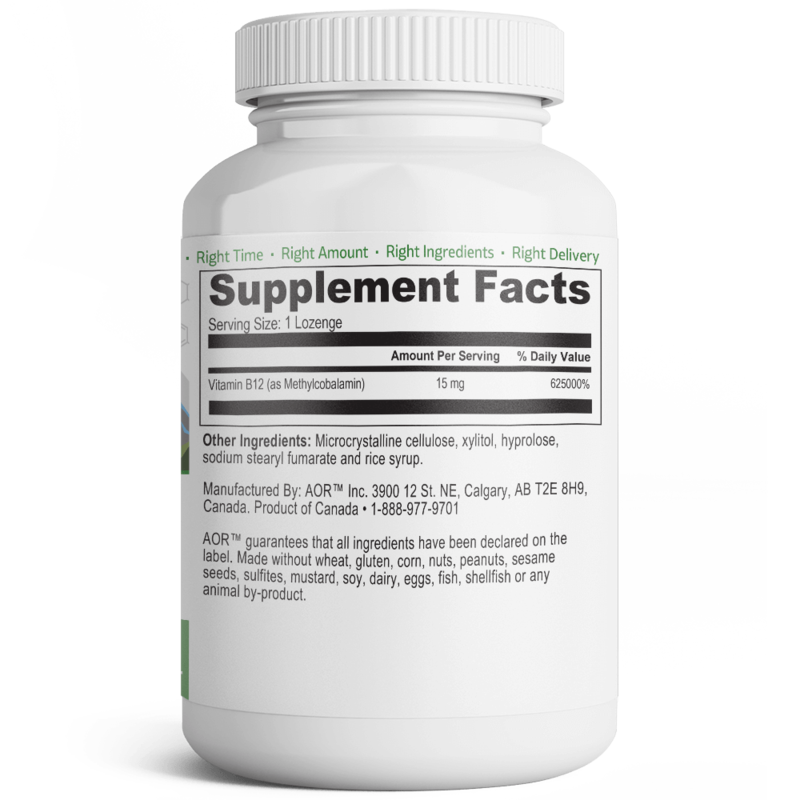 There are several forms of vitamin B12, cyanocobalamin being the most common form found in supplements. 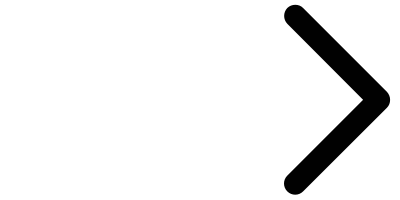 Once absorbed, cyanocobalamin is converted into hydroxocobalamin, then into adenosylcobalamin (the body’s storage form of B12 and one of its active coenzyme forms), and then possibly methylcobalamin (the other active coenzyme form of B12). AOR’s Methylcobalamin ULTRA provides the most bioavailable, high-dose form of vitamin B12 in a convenient, pleasant-tasting lozenge. AOR™ guarantees that all ingredients have been declared on the label. Made without wheat, gluten, corn, nuts, peanuts, sesame seeds, sulfites, mustard, soy, dairy, eggs, fish, shellfish or any animal by-product. Dissolve 1 lozenge under the tongue first thing in the morning and repeat 1-3 times a day with/without food, or as directed by a qualified health care practitioner. Other Ingredients: Microcrystalline cellulose, xylitol, hyprolose, sodium stearyl fumarate and rice syrup.